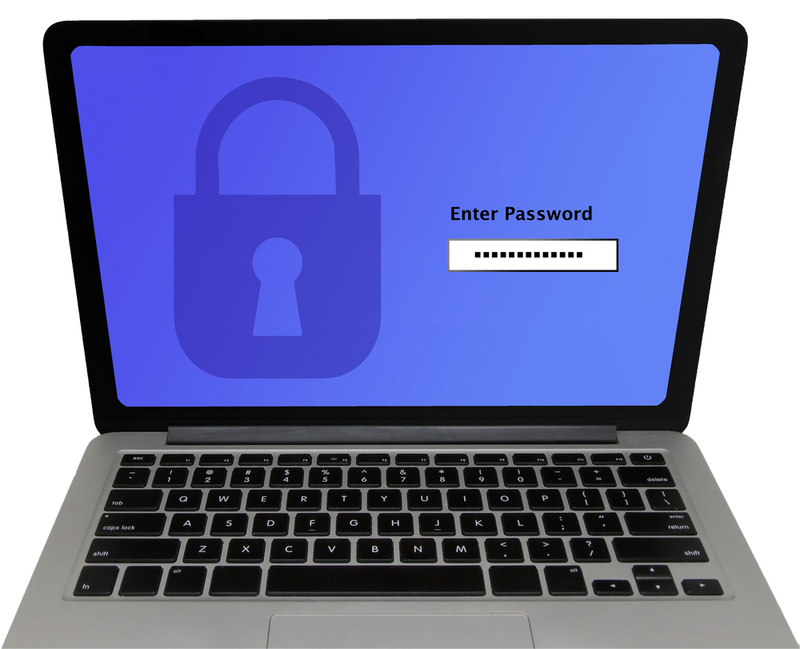 A report finds that most businesses are not using multifactor authentication and strong password protocol. Half of all businesses still only password-protect the company IP and financial data. Those offering additional factors are choosing the weakest and most outdated options including static questions and one-time passwords.